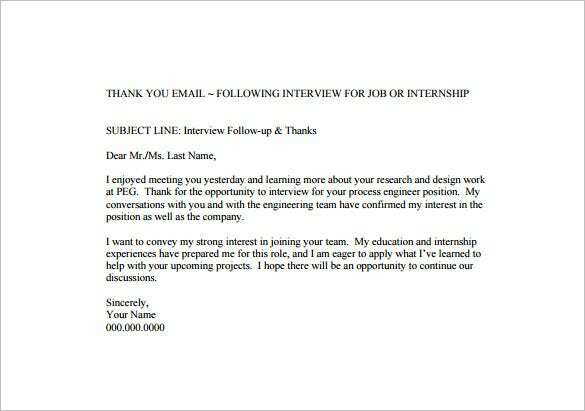 If you have given a job interview, don’t wait to send a thanks letter to the company within 24 hours. We provide the best letter thoroughly spell checked and proofread by our team of experts. 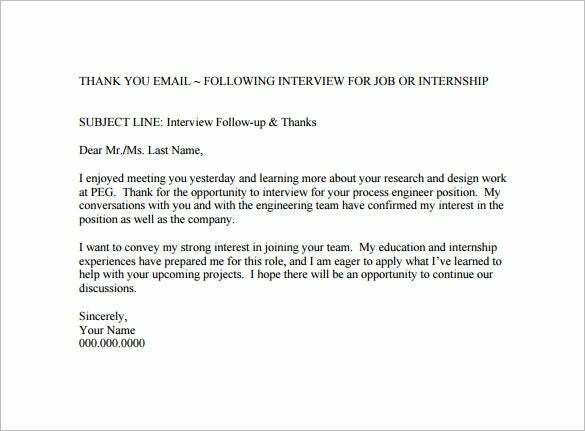 You can say that typed letters are always good but wait a minute!A quick thank you email is what your employer looks forward to after your interview. Enhance your job opportunities with our samples. We don’t want you to lose your dream job! 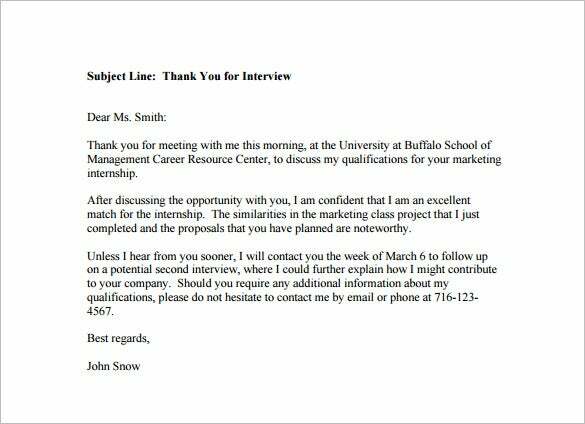 Don’t wait to send a quick thank you email to the company within 24 hours after your interview. 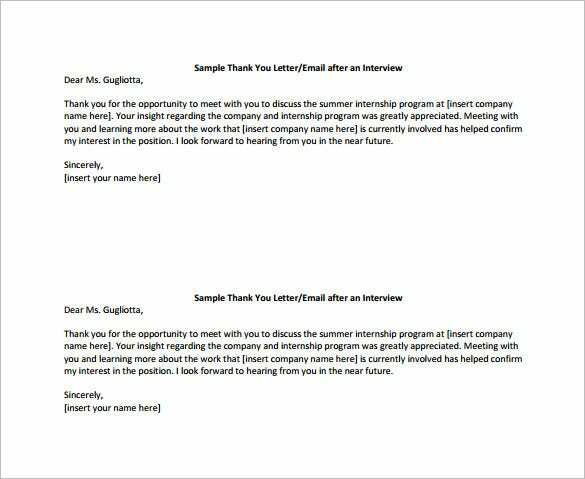 Check our samples of thank you letters, written in very simple language, our team promises you of a better relation with your employer. We help you to make a good rapport with you boss. Quick Promotion maybe the result. I express my thanks to you and your interview team for spending an hour with me yesterday. I enjoyed my time. I was impressed by your strategies and highly appreciate the goals you have set for the next ten years. I look forward to your call and hope to join your staff soon. 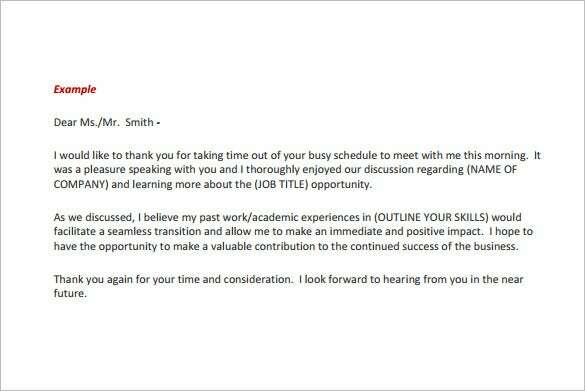 Send a letter expressing appreciation and thanks to your interviewer within 24 hours after your interview. Thank your employer for taking interest in you and reiterate your interest in the position and in the organization. Don’t shy from reviewing about your qualification for the position. After all it is a good manner to say thanks, right!!! Confused about how to respond to the company’s approval in the thank you email? For example, maybe you want to sound stiff and clichéd but rather say something real and genuine? 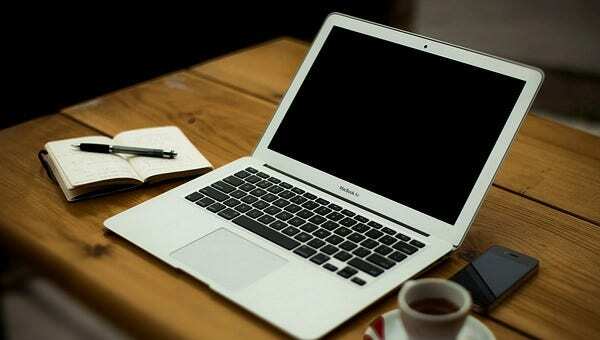 Our template gets you out of that conundrum, the elegant design will leave your word doc a perfect professional piece. Check the sample out and download it here. So you just found out you’ve been hired. Hoorah! But wait, the test isn’t over yet; Hiring companies pay close attention to how you respond to their acceptance. For example, they might evaluate your email for how you react in a formal office situation. That’s where our template steps in and makes your job easy. Check out the sample and get it now before cranking up your word doc. Just finished your second interview? How about sending an email thanking the company for the opportunity and telling them how much you much value you would bring to the work place if you got selected. Suppose you are trying for a manager post, you could tell them what a great example you would set for the people under you. This could give you an edge an extra edge over the other candidates and enhance you on their radar. Check the sample out and download our templates to give your email more value, instead of sending them a plain word doc. Did you say thank you? 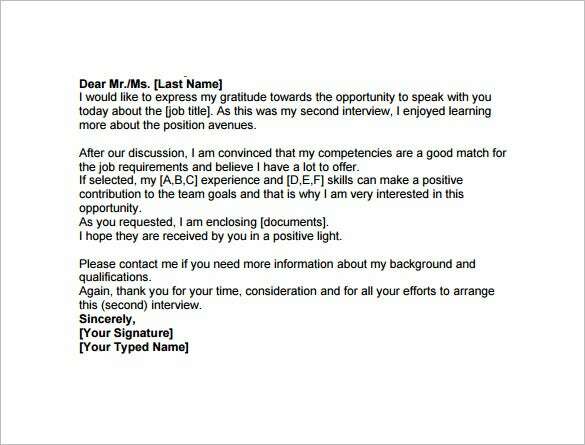 Well, if you want that job you better whip up a word doc to the interviewer saying how grateful you are to make sure your on hishertheir better side. 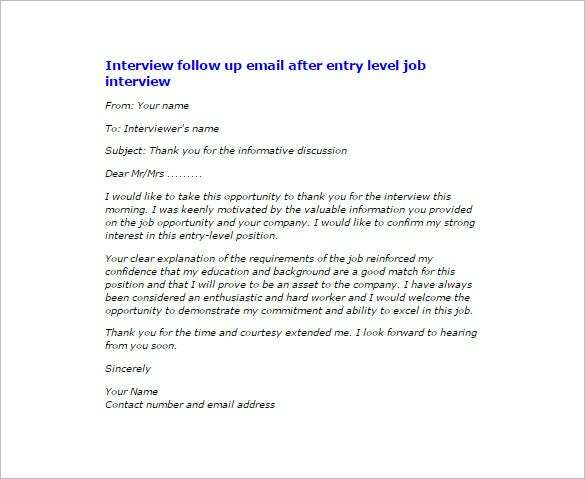 Use one of our many templates to make an impression and increase your chances of getting hired. Here are a few samples to give you an example. They say gratitude goes a long way, and it certainly does. 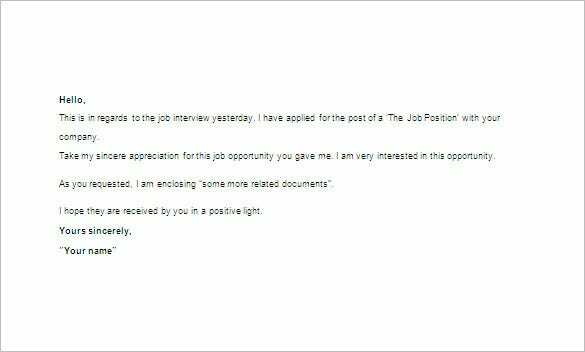 Letting the employer know that you don’t take the job for granted will surely make an impression and give them an example of your sincerity. These templates are designed to look professional and at the same aesthetically pleasing. You can check out the sample here. So download them and get working on that word doc to show them how great an employee you will be. 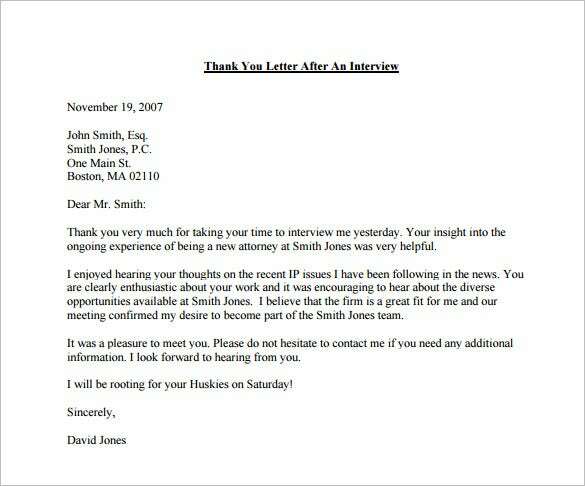 Perhaps this is one of the most unheeded interview advices ever, but following up a job interview with a thank you note for the opportunity might actually tip the scales in your favor. A well made word doc shows your enthusiasm and could be the deciding factor regarding your acceptance. For example, it shows your serious interest in the job and your determination to make valuable contribution. The templates here will help you make the perfect thank-you email. Check out the samples here. There are no negatives when it comes to being grateful, and on the other hand it might actually get you that job. 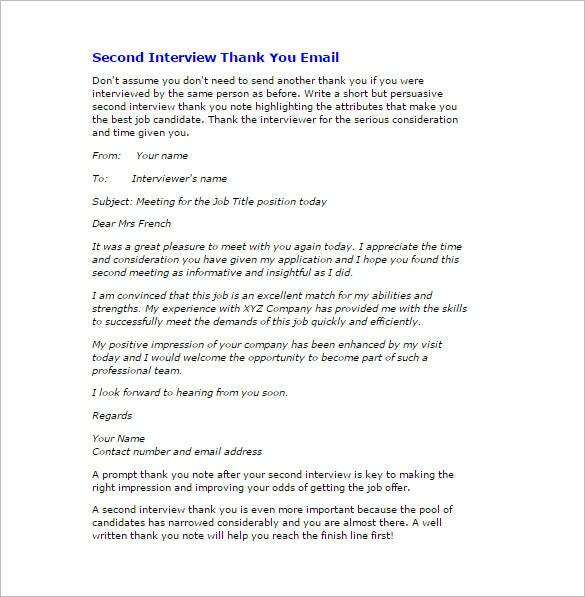 Employers are always looking for signs that the candidate is worthy of the post and a thank you note is definitely an example of seriousness on the interviewee’s part. 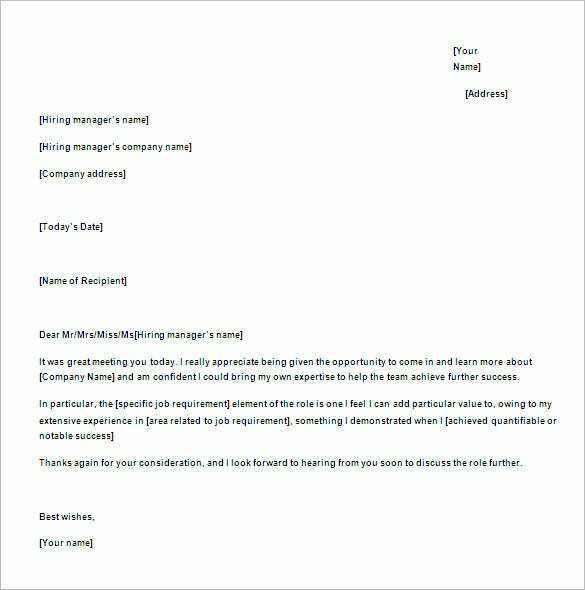 Our collection of templates will enhance your word doc to look professional and pays attention to detail, giving you a better chance of being considered for the job. You can view the samples here. 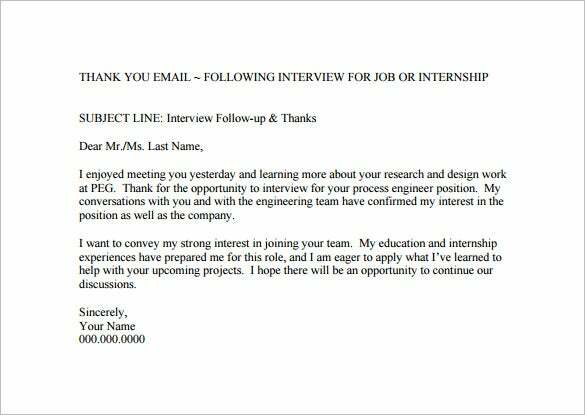 Even if you think your job interview went perfectly, not following it up with a thank you letter might make the hiring company look over you in favor of someone who seems more grateful. 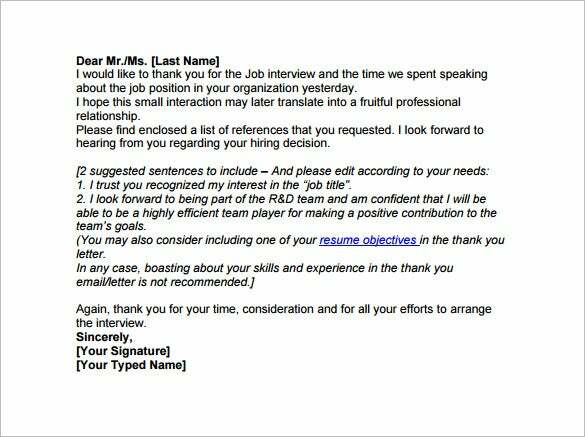 Eliminate such a risk by using one of our beautifully designed templates to create your word doc and impress the interviewer, tell them why you love the aspect of working for the company so much and what a great example you will set for your co-workers. You can see the samples here. People take you more seriously and like you better if they realize that you are not taking their presence for granted. Use our templates which are designed to emanate elegance and simplicity to surely to leave an impression. Make them feel good; tell them what great examples they are and how grateful you are for their time. Here are the samples, use them to rev up your word doc. 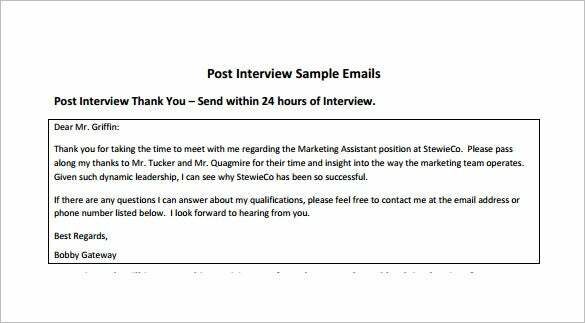 Looking to send out your interviewer the perfect thank you email after an internal interview? Look no further! Our smartly designed ranges of example templates are available in word doc format! 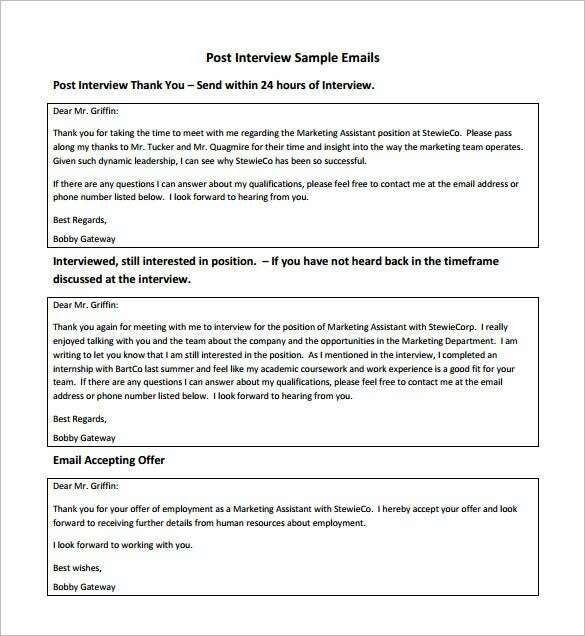 Select the sample you like, fill it in, and just send it to your interviewer!